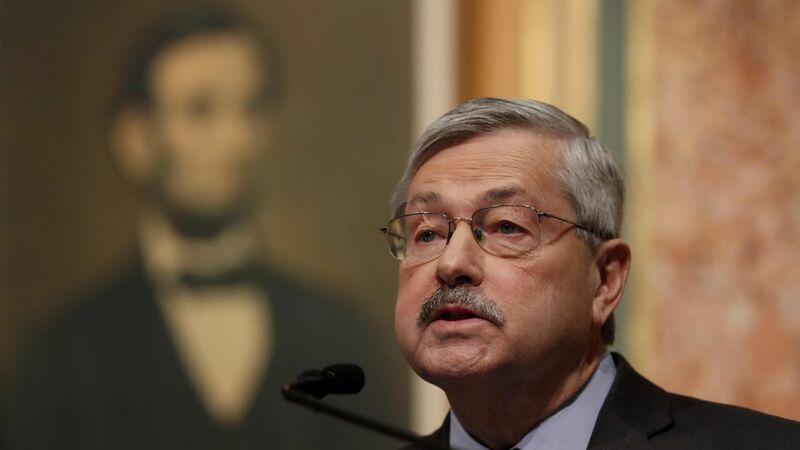 Iowa Governor Terry Branstad signed legislation today that bans abortions after the fifth month of pregnancy, but Iowa's Supreme Court issued a temporary injunction against part of the bill that adds a 72-hour waiting period for abortions. The temporary injunction lasts until Monday, which will allow previously scheduled abortions to take place. Compare: Only two other states (Missouri and South Dakota) have the 72-hour waiting period. A victory for pro-lifers: Iowa joins 19 other states that limit abortions after the five-month marker. Why it matters: Candidate Trump committed to enacting similar five-month legislation nationwide.